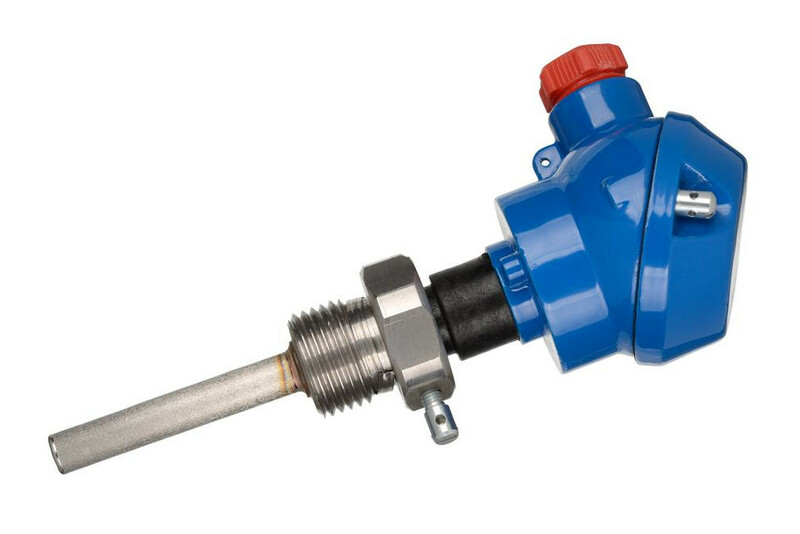 How Long Does an Evaporator Temperature Sensor (Switch) Last? If you have air conditioning in your vehicle, which pretty much all modern vehicles have, then you have an evaporator temperature sensor (switch). This switch plays an important role in making sure the correct temperature is attained, and that it doesn't get too cold and then form frost on your evaporator core. This sensor can be found on the evaporator housing or the evaporator itself. Its purpose is to keep track of the temperature of the evaporator. Once this part becomes faulty and is no longer working, it won't be taking the correct temperature readings. This means that either too little or too much refrigerant can be released into the evaporator, and create the wrong temperature. It’s a delicate balance of keeping that exact right temperature, so the temperature sensor is quite an important component. Now keep in mind this isn't a job you'll be able to do on your own, because air conditioning systems must be disposed of professionally. When you have the air conditioning running you may find that the air flowing through the vents is not keeping a steady temperature. It might get warmer, or colder, and just fail to remain steady. This is a good indicator that the evaporator temperature sensor has failed. If your air conditioning is turned on but the air isn't flowing through the evaporator, it could be because it is frosted over. This is another good indicator that the sensor needs to be replaced. Keep in mind the evaporator temperature sensor (switch) doesn't have a regular maintenance schedule, instead you just have to be aware of the failure signs to look for. The evaporator temperature sensor (switch) is an important component when it comes to your vehicle’s air conditioning system. This part must be in good working order so you can maintain the proper and steady temperature. Should this part stop working, you’ll find the AC won’t be able to maintain a steady temperature, and frost can build on the evaporator itself. If you’re experiencing any of the above mentioned symptoms and suspect your evaporator temperature sensor (switch) is in need of replacement, get a diagnostic or book an evaporator temperature sensor (switch) replacement service with a professional mechanic. Q: Car cranks but wont start ?